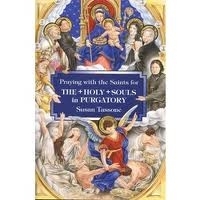 Revelations from a deceased nun in the 18th century to a living nun about purgatory -- what's it like, its levels and sufferings, astonishing and credible detail. Imprimatur. Highly, highly recommended. It is a little book of deep devotion and shows the tremendous value of Confession and the Eucharist. This much we can say: it is a revelation that will affect the way you view the rest of your life. 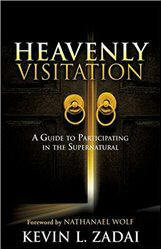 For years a 'bestseller,' those who buy it often also obtain Michael Brown's highly popular work on eternity, After Life. Purgatory, from the fire to the 'threshold'! Never have we had a pamphlet as popular, year to year, as this one.